Are you lost or does this conversation seem familiar to you? If it’s the latter, blame your colleagues or your friends, because you’ve been desensitized to verbing. You may be a verbing perpetrator as well. Verbing, or what grammarians refer to as denominalization, is the act of converting a noun into a verb. If you can’t find an existing verb to describe what you’re doing, just verbify the nearest noun! It might be difficult to imagine these words only as nouns now, but there was a time when that was the case. For example, the earliest known usage of “to medal” appeared in a newspaper in 1966, but “medal” was first recorded as a noun in 1578. It can be argued that the time it takes to verbify a noun is becoming shorter, which causes some people to protest. For example, to Google was named “the most useful word of 2002” and entered the Oxford English Dictionary in 2006, although Google had been around since 1997. Compared to the 388 years it took for medal to be verbified, Google’s five years are meager. Some grammarians argue that the English language is so fluid that verbing is inevitable. 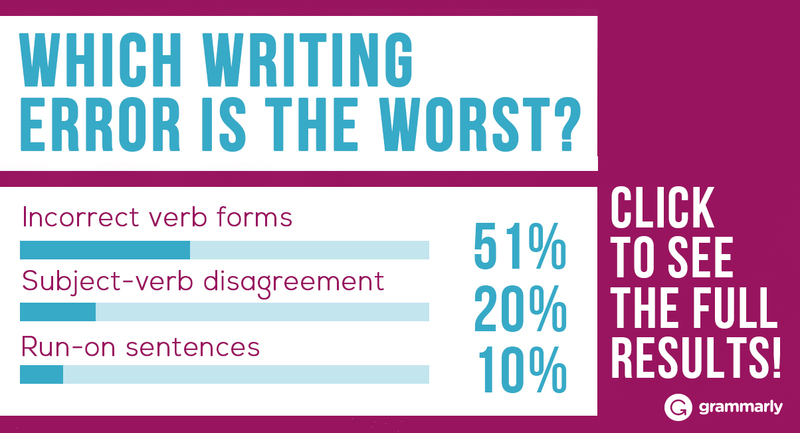 However, in formal writing, you’re better off choosing an established verb to express yourself. At work, you don’t need to “incentivize” when you could simply “create incentives.” And instead of “showcasing” your work, just show it. If you’re concerned that you may have become desensitized to verbing, use Grammarly to catch and correct verbifications in your writing. 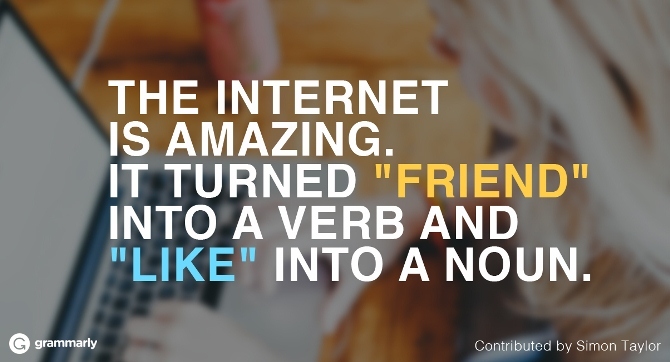 It’s just one of the many reasons to heart Grammarly. 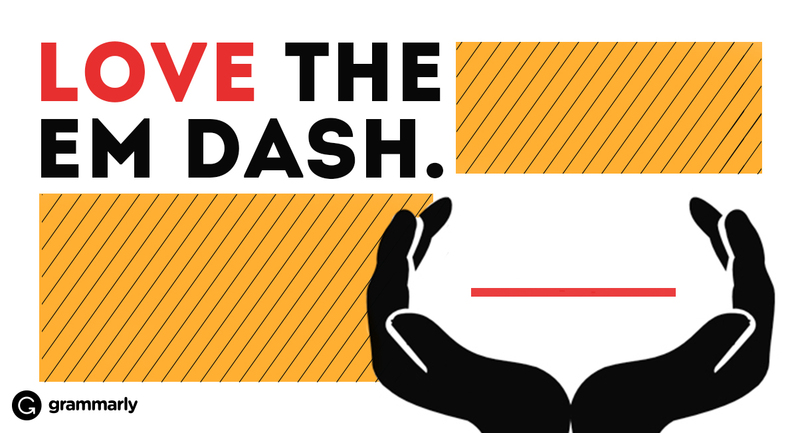 WritingHow to Set Boundaries With Your Boss Writing14 Clever Birthday Wishes to Impress Your Friends GrammarFirst, Second, and Third Person GrammarCommas in Dates WritingTop 5 Most Frustrating Writing Mistakes (and How to Avoid Them) GrammarEm Dash: Why Should You Love It?